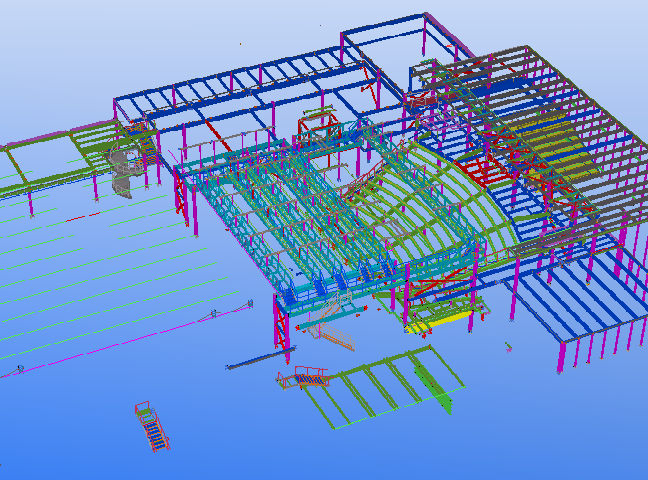 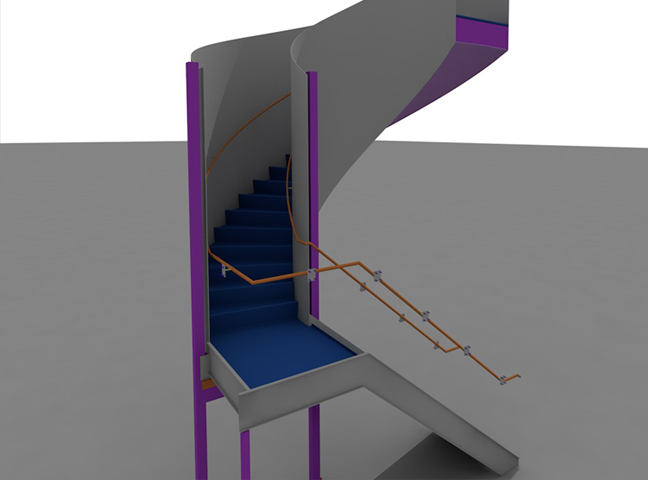 We are professionals who have excellent knowledge of structural design and vast experience in steel construction. 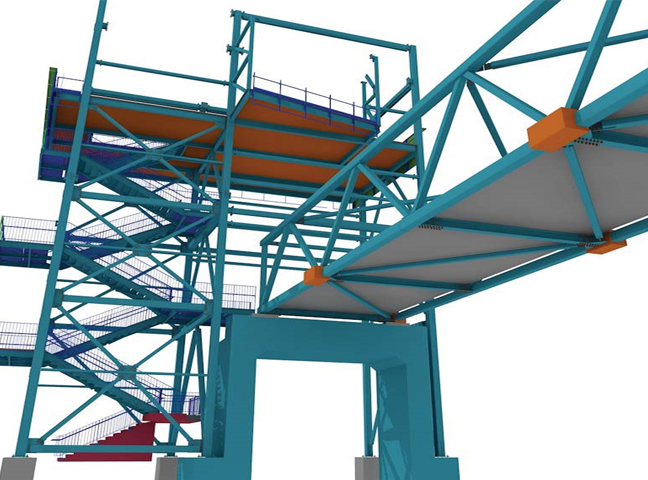 Our team is capable of delivering your structural steel projects on time with the highest industry standards. 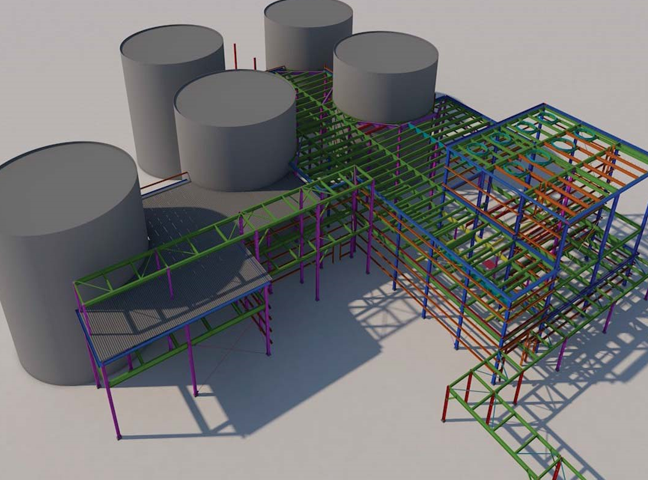 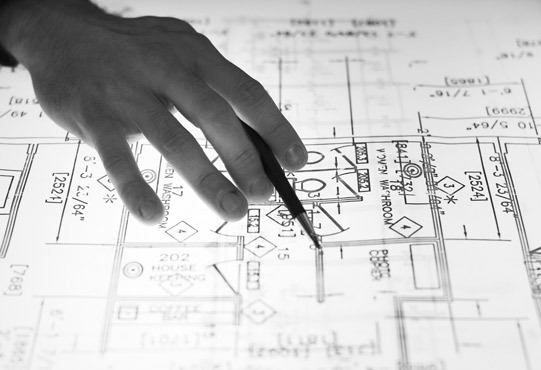 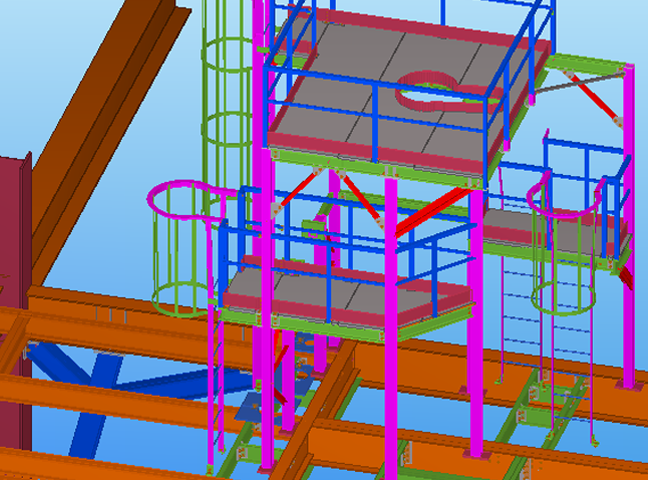 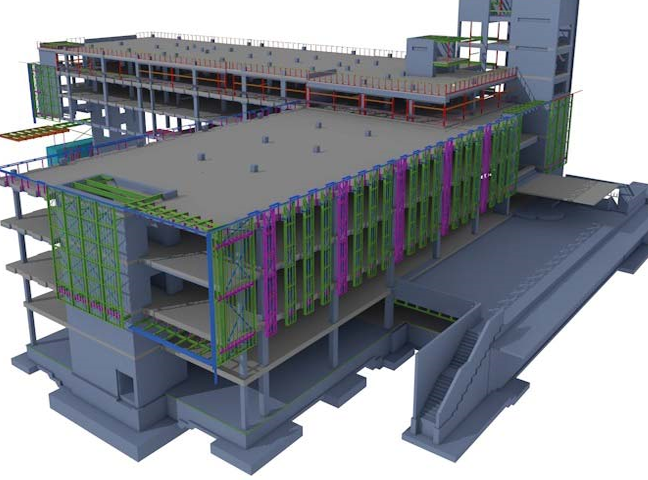 Our affiliation with our key clients and partners allows us unrestricted access to more than four Tekla Structures licenses which allows us to provide highly competitive prices to our customers.